Nostalgia, that's what it is when it comes to owning the Pen F.
I have the analogue version of this camera that gives you 72 shots from a roll of 36 frame film. And there are many similarities with the Pen EP digital cameras but the one that comes closest is the new Pen F, which unfortunately is going to confuse the hell out of you. The new Pen F, and I say new because it is a digital camera, looks very much like the old one and consumers will no doubt be kicking themselves when they go searching for it on google. The problem is that both share the same name. The new Pen F isn't cheap. It cost 1,200 bucks....in USD. In terms of technical specs, you have a new 20 megapixel sensor in place of the 16 megapixel one found in the EM5. No weather sealing for the Pen though. The next drawback is the lack of 4K video, which is kinda sad if you asked me as video shooting is now a requirement for most cameras. 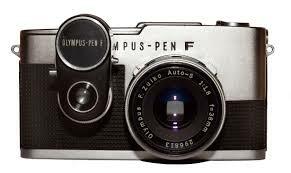 The Pen F like its predecessor released in the 60s are designed to be used like a Rangefinder camera. You can keep both eyes open while keeping one in the viewfinder for framing. This means it is a street shooter. And not being a DSLR type camera makes it less useful if shooting commercial photos. I am pretty sure the AF is on par with some entry level DSLR but that's not the point. This is something which camera companies are now innovating though I am not sure how attractive this would be. Remember years ago when Nikon released the Nikon Df? How many actually liked it enough to buy one? 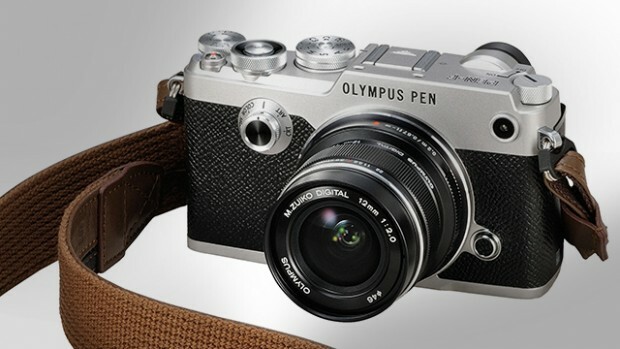 Olympus thinks it can reinvigorate the product line with a new Pen F line. I can already see a second generation Pen F with 4K video shooting if this one succeeds but I can't say I will be putting my bet on this. Digital cameras don't offer you much these days as the shooting experience is pretty standard with other digital offerings in the market. The only difference is that digital cameras will get more expensive since there are fewer buyers. The craze from 7 years ago is truly dead. Nostalgia is probably the secret ingredient they hope you'd buy into as camera companies desperately need your money to soldier on. So will it work? I really do not know. Digital cameras are tools for the moment. If you want something of real value, you should take the Pen F analog because that is one camera that really rocks. The resurgence of film photography will gather speed and in time, no one would remember the digital Pen F.
But in the mean time, Olympus needs to get its sales cracking and there is no better way to try than to give it the film look.